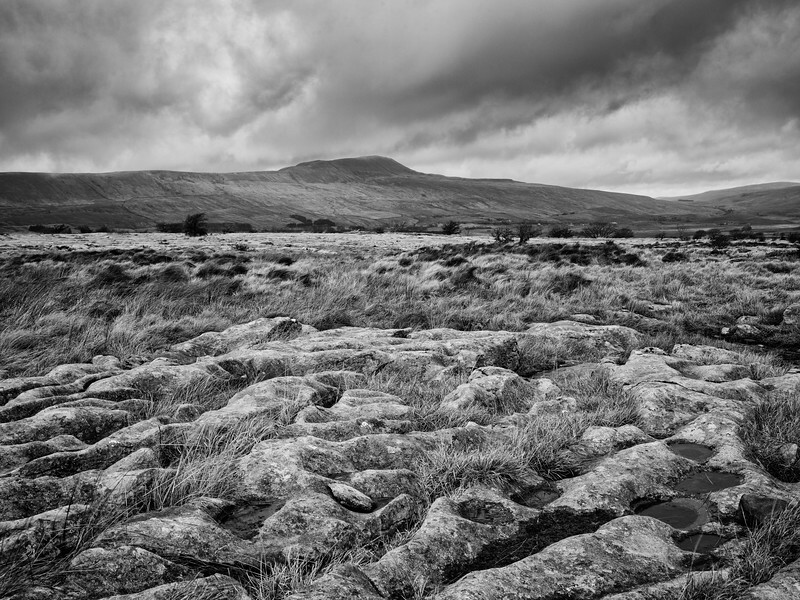 A panoramic long distance view of Ingleborough from across the border in Lancashire. 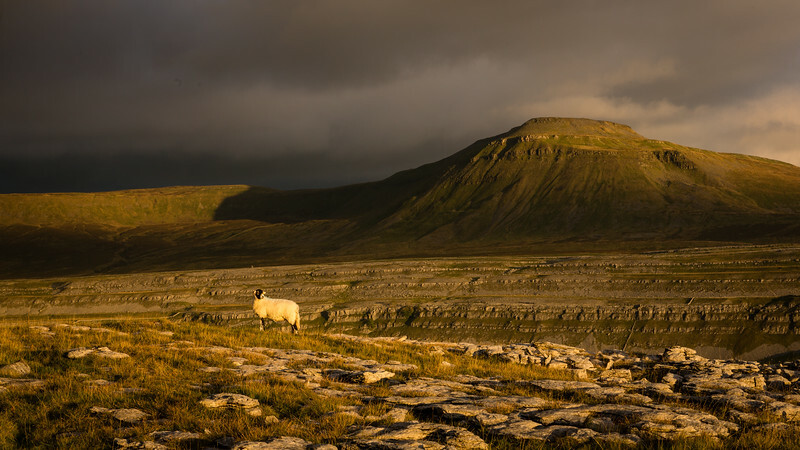 Swaledale sheep, a local breed, up high on the limestone pavements of Scalesmoor looks towards the setting sun at days end. 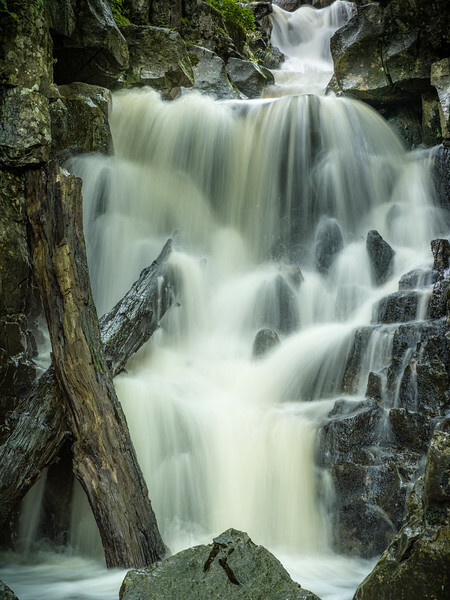 A hidden cascade tumbles over limestone rocks before disappearing underground, Kingsdale, Yorkshire Dales. 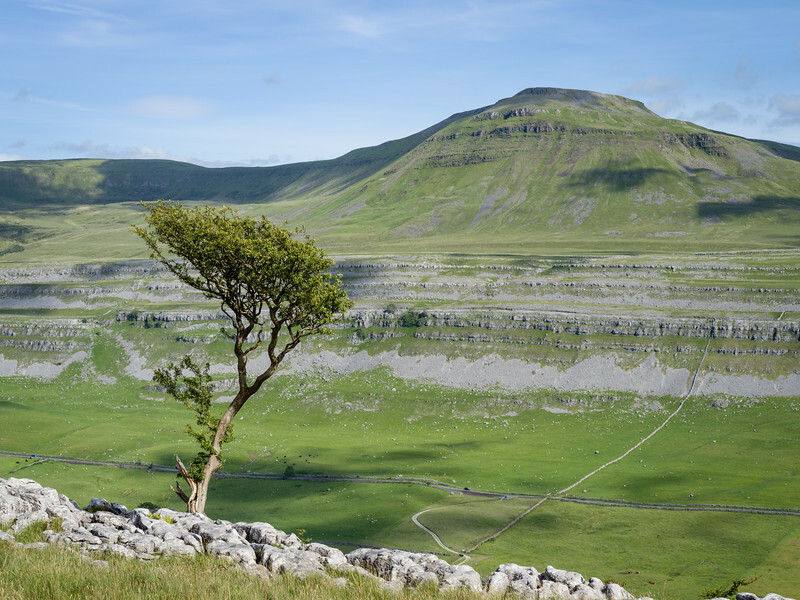 Looking across the limestone pavements of Southerscale towards the highest of Yorkshires famous "Three Peaks", Whernside. 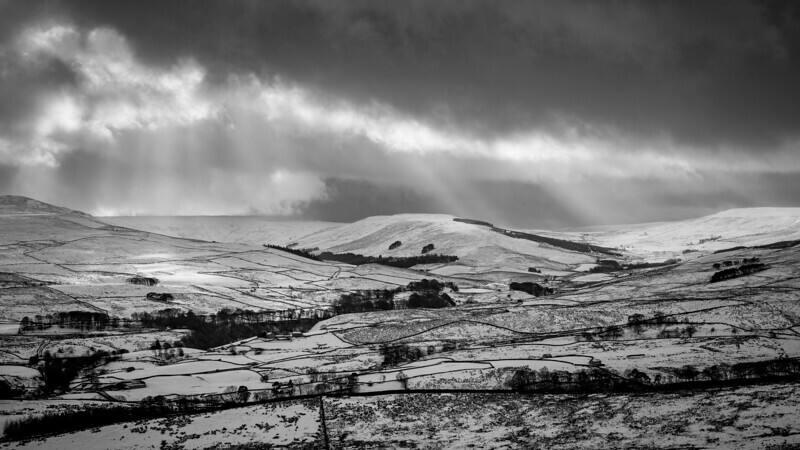 Taken from Southerscales, a panoramic view across towards Whernside and the Ribblehead Viaduct, Yorkshire Dales. 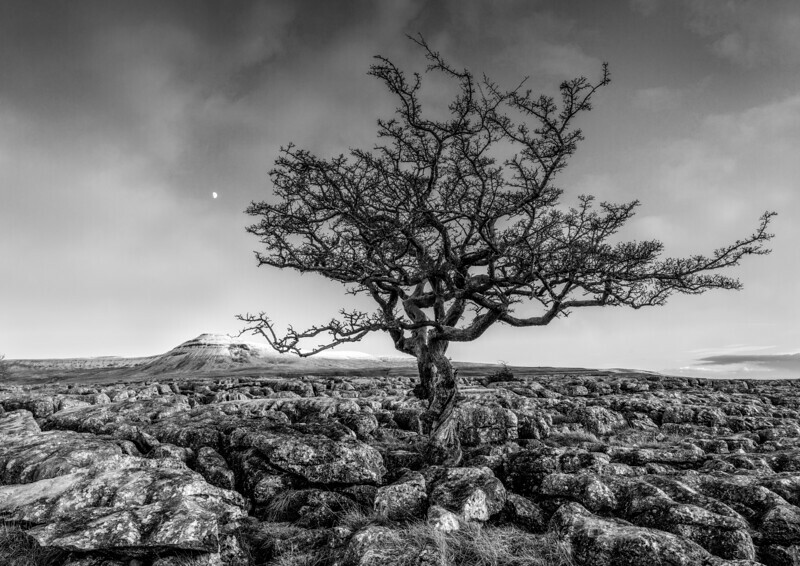 The moon rises above a lone hawthorn tree as it strikes a balletic pose, its lower limbs appear to stretch out to towards the snow capped summit of Ingleborough. Selected as one of 20 photographs for the Capture Yorkshire Exhibition in York 2018. 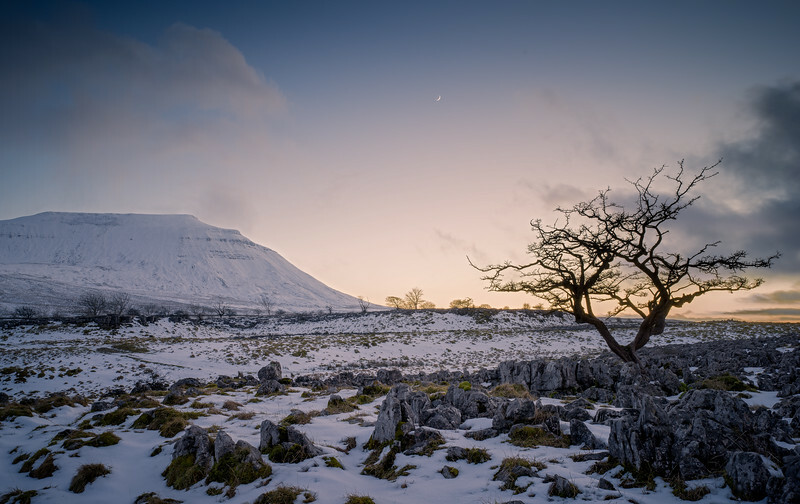 The glow of evening lights the slopes of Ingleborough, as the new moon sets over the sparse trees on the limestone pavements. 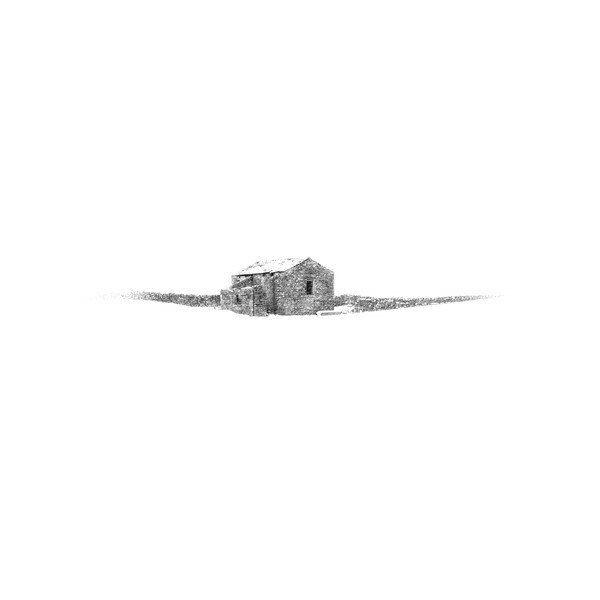 A traditional Yorkshire Dales field barn almost lost amongst the heavy drifting snow of winter. 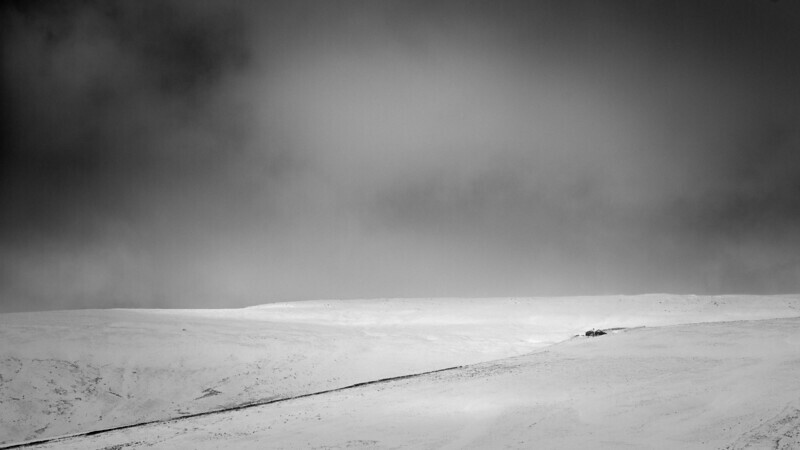 A monochrome study of winter snow on the slopes of Great Shunner Fell. 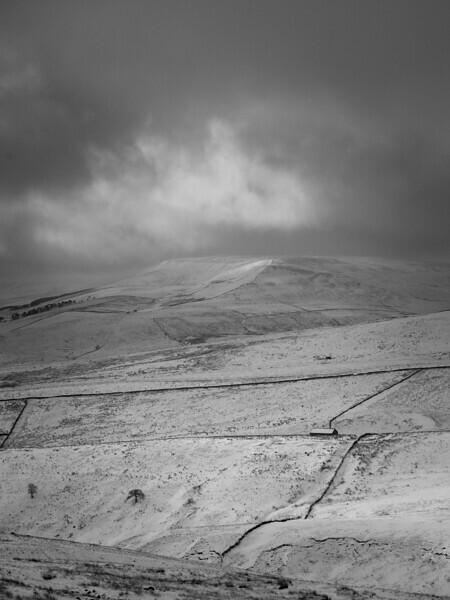 Heading over the Buttertubs in winter, a place of refuge high on the fells at the end of a straight wall. Winter snowfall surrounds two of the many field barns in Swaledale, Yorkshire Dales. Rays of watery sun breakthrough the cloud before the next approaching storm of winter.